According to Symantec’s July 2014 Intelligence Report, out of the BILLIONS of e-mails that travel through the Internet each day, nearly 64% are spam, one out of 351 e-mails contains a virus, and 7.9% of all e-mails contains a malicious URL, ready to steal sensitive information from you. No matter how much e-mail providers like G-Mail and Yahoo try to beef up their spam filters, more and more junk seems to get through to our inbox. Do you ever wonder about the opt-out button on the bottom of the spam you get? Is it smart to UNSUBSCRIBE? Clicking to opt out and unsubscribe or responding to a spammer often just confirms to them that you own a legitimate inbox, which can actually result in more spam, not less. Don’t click on ANY links in ANY unfamiliar emails. Malware is most often delivered through infected attachments like PDFs or MP3 files, while exploit kits and Trojan viruses often wait at the other end of links in spam messages. 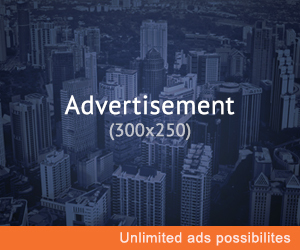 And if you click on a link in an email, the analytics used by spammers will show you as an active prospect and send you more. Don’t expose your email address — and always check the sender’s address.Is your email address featured prominently at the top of your social media profiles? Spammers love an easy target like that. Either make it private or write it up long (use the word “at” instead of the symbol “@” and spell out “dot com” instead of “.com”). Additionally, always check the actual email address of any message you get from a name you recognize. One common hack is to use a friend or family member’s name as a spam account’s username to trick you into opening it. Don’t reply and don’t unsubscribe.We all wish spammers could feel our pain. But when you respond to a spam email, you tell the cyberworld that your account is active. The same goes for clicking unsubscribe — all that does is let spammers know you’re real. Add that domain name to your blocked senders list instead of clicking on anything. Flag, flag, flag.If you get a suspicious-looking email from an unfamiliar address, flag it within your mail program, move it to your junk folder, or report it to your email provider. 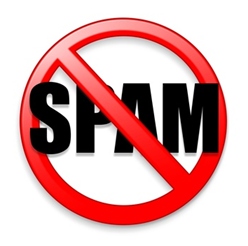 Is an increase in spam wrecking your workday? Are your employees wasting hours every day digging through email trash to find important messages? 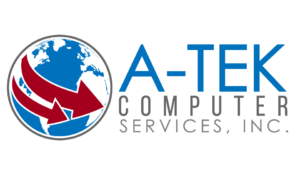 Have your systems been afflicted by malware, phishing attacks, or email-borne viruses? 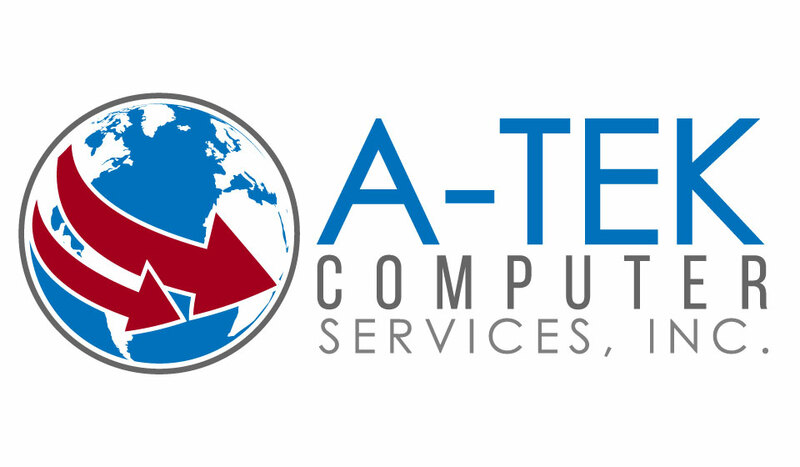 Call a trusted IT provider like A-Tek Computer Services today, and say goodbye to spam — and hello to a dramatically increased productivity. Cheryl Senko is a 20 year veteran of the automotive collision industry, who ignites passion and energy through interactive marketing, sales, training and social media campaigns - specializing in small to mid-size businesses.